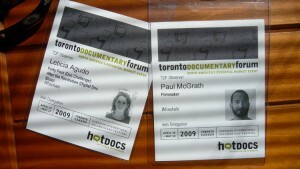 Whackala | Forty Foot WIN’S best film at Hot Docs: International Documentary Challenge. 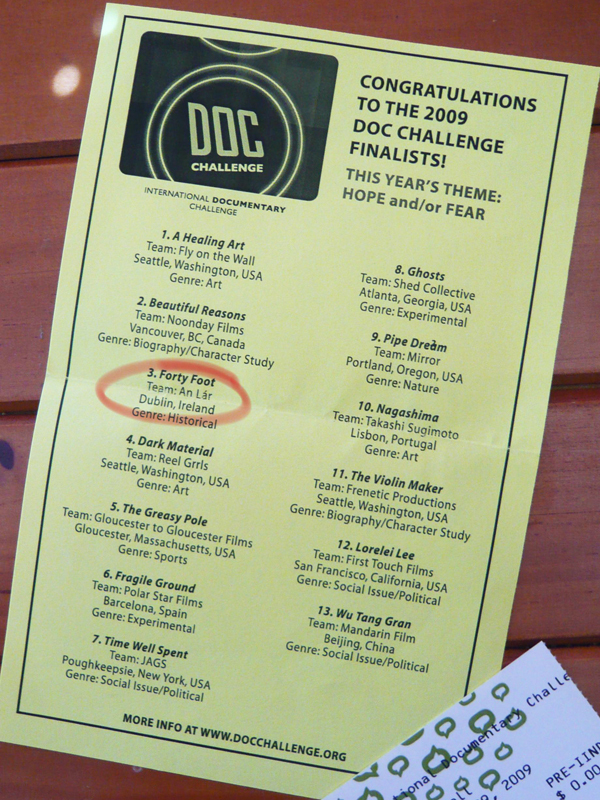 11 May Forty Foot WIN’S best film at Hot Docs: International Documentary Challenge. You can watch Forty Foot on Line Here don’t forget to register and vote. You can also check out the other 12 Finalist here as well. 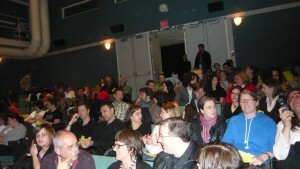 We had a great time at Hot Docs and without a doubt the best night was the International Doc Challenge screening. 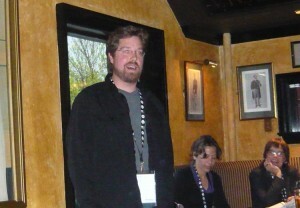 We got to meet all of our fellow finalists or nearly all of them before the screening. The Screening itself went great, Leticia, Aoibheann and I really enjoyed the films and we were really surprised that we got Best Film it is an honour considering the competition we were up against. 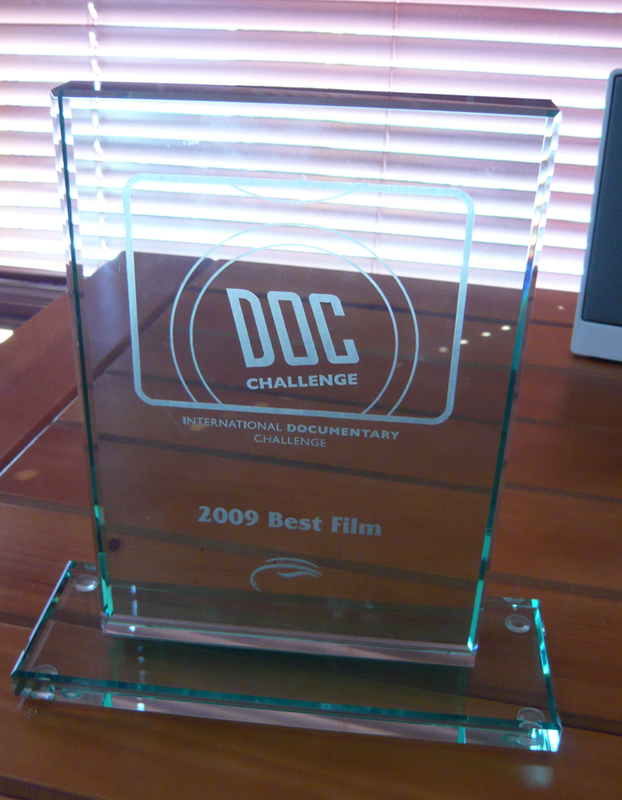 It was great to meet Doug Whyte in person, the man behind International Doc Challenge. We had a great time chatting with everyone after wards. We had a great time in Canada in general, Toronto is a beautiful city, the only bad thing that happened was I fell down the last few steps of the Hotel as we were checking out and twisted my ankle, it took all of Aoibheann’s will power not to burst out laughing and Leticia was upset she missed it. But I braved it out refusing to use the go-cart thing or the wheelchair in the Airport and hobbled all the way home. 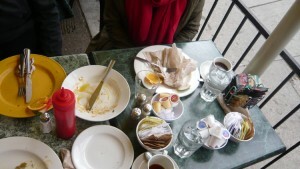 In true Whackala style we celebrated the win with a lovely Breakfast/Brunch in one of Toronto’s finest eateries. Thanks to Culture Ireland for their Support.